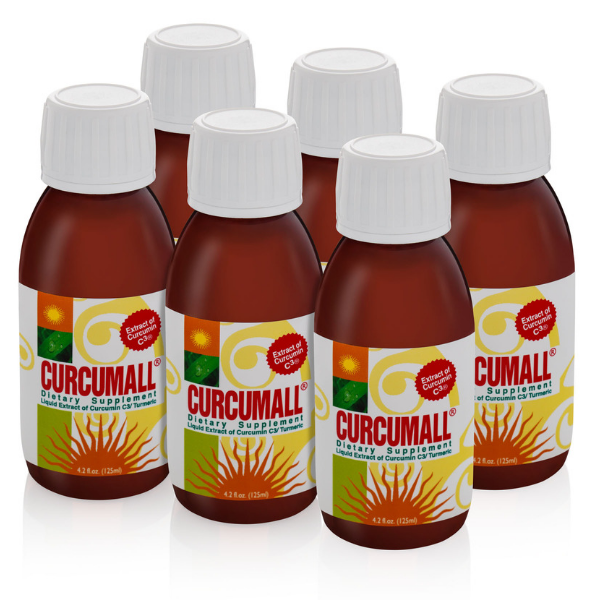 Curcumall - 6 bottles (125ml). 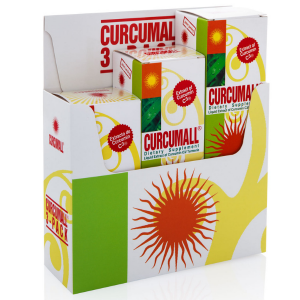 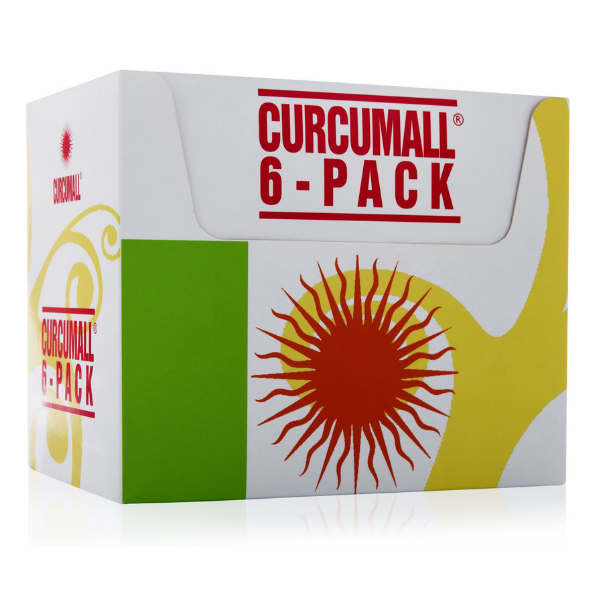 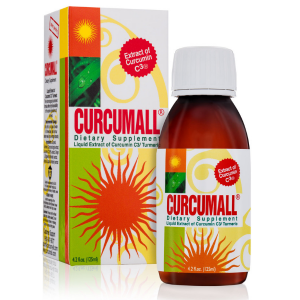 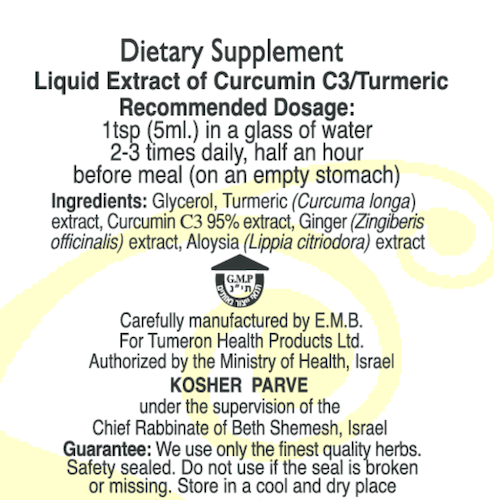 Curcumall High Absorbency Liquid Curcumin (6 bottles). 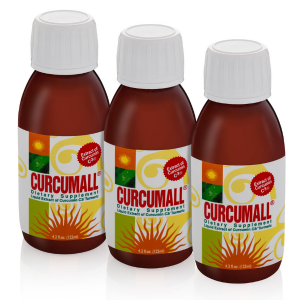 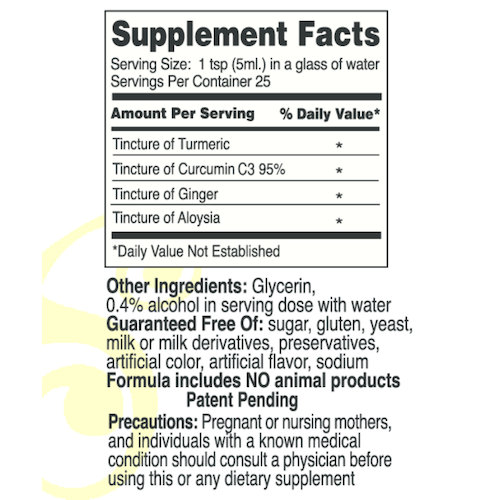 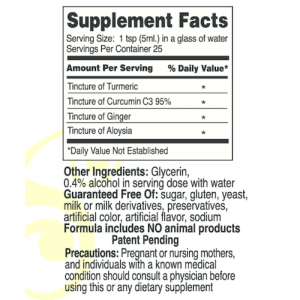 One bottle of Curcumall® contains approximately 25 servings.